His proper debut album, “True,” was released on September 2013, much of which was previewed during his headlining set at the Ultra Music Festival earlier that year. The albu featured “Wake Me Up,” a collaboration with Aloe Blacc, which topped the charts in multiple countries across the world and was No. 1 for a record 14 weeks on Billboard’s Dance/Electronic Songs chart; it was also the U.K.’s fastest-selling single of 2013. Other singers on the album included Adam Lambert and Audra Mae. However, as his popularity rose his health declined. He was hospitalized in March 2014 and cancelled several tour appearances; not lon after, he collaborated with Carlos Santana and Wyclef on the official FIFA World Cut Anthem “We Will Find a Way.” Also that year he produced a song on Coldplay’s album “Ghost Stories.” He released his second full-length, “Stories,” in October 2015. In March of 2016 he performed at Ultra Music Festival, premiering new material, but 10 days later announced that he was retiring from performing. He made a final live appearance in August in Ibiza. In December he parted ways with longtime manager Ash Pournouri. 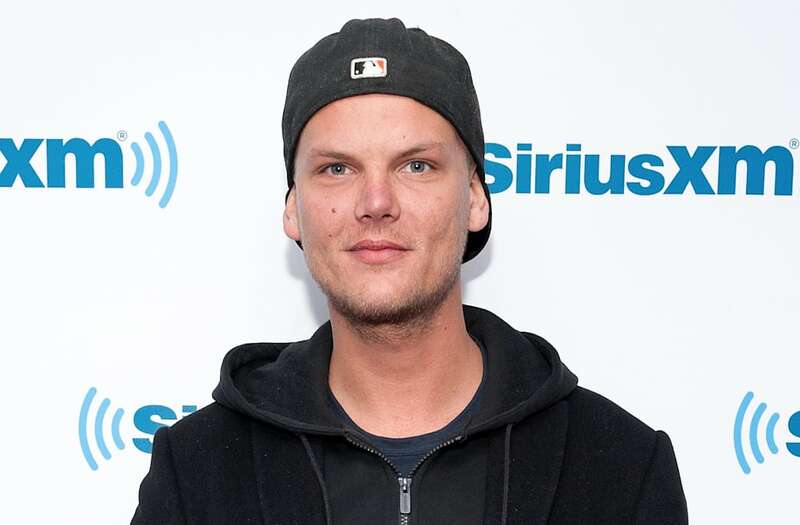 In August of 2017 he released a six-track EP entitled “Avici,” and followed a month later with a full-length documentary entitled “True Stories,” which was largely about his retirement.